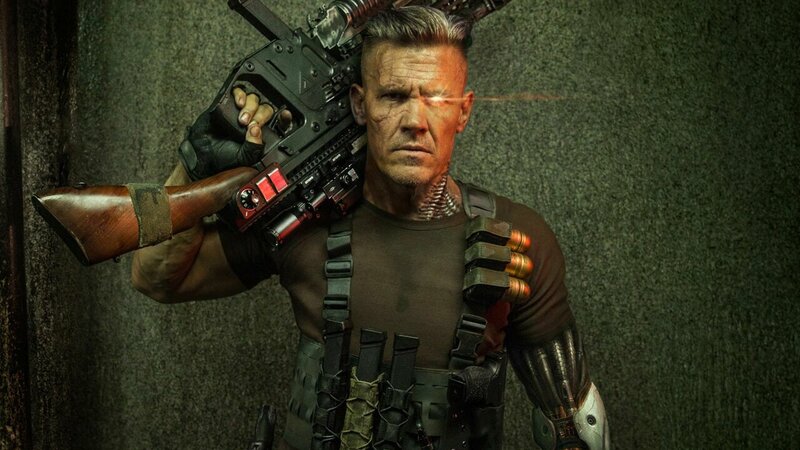 Ryan Reynolds, who plays the titular DeadPool took to Twitter earlier today to reveal Cable, as portrayed by Josh Brolin, who coincidently will also be playing Thanos in the upcoming Avengers Infinity War movie. Marvel fans have been waiting for a movie adaptation of the popular X-men character, Cable. Casting for the super mutant took some time, ranging from big names including the likes of Brad Pitt and James Pierce Brolin and Avatar star Stephen Lang. Choosing Josh Brolin was the best choice as evident in the press release photos below. The character exudes a cool and brooding demeanor reminiscent of the iconic character’s comic book portrayal. Square Enix took the opportunity to announce Dragon Quest Builders 2 for PlayStation 4 and Nintendo Switch. Cable, the character was first introduced in to the comics in February of 1990 in The New Mutants #86, although he was only shown at the very of the issue, teasing fans to look forward to his full reveal, in issue #87 New Mutants (March 1990). Powers, wise Cable has strong telekinesis abilities with additional powers augmented by his cybernetic enhancements. Cable has been featured with Deadpool in the comic, aptly named Deadpool & Cable: Split Second. In it, Cable has lost his powers, but thanks to the help of Deadpool fixing his timeline, he once again recovers his abilities in addition to becoming stronger than he once was originally. Cable has been featured in numerous other cross over comics with Deadpool, including “Enema of state”, and DeadPool Pulp, a limited edition release mini series. DeadPool 2 is slated for release in theaters sometime in 2018, currently the movie has no definitive release date.